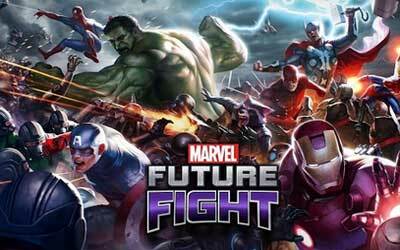 MARVEL Future Fight 1.3.1 APK is available so if you want to play you can download the latest version. This game which is developed by Netmarble is free for everyone. After soft-launch in Australia, Netmarble now finally officially released this game globally on iOS and Android. Great game worth a download just to try out but you will most likely get addicted.